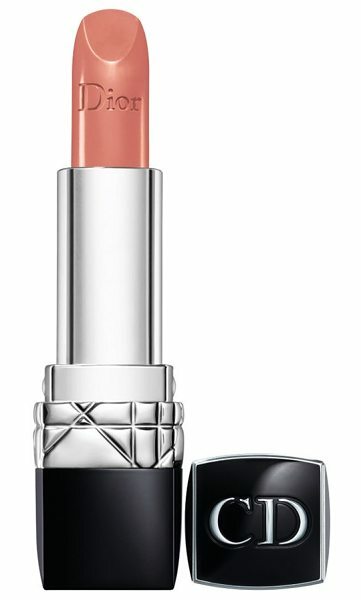 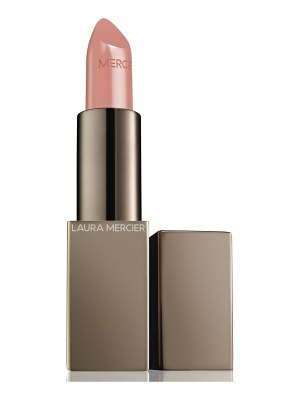 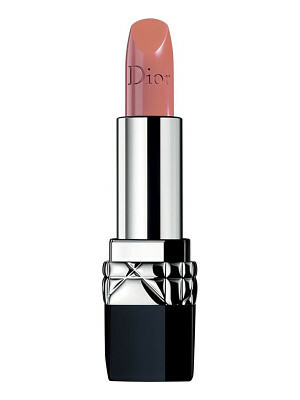 Every woman has her signature color and Rouge Dior helps you find yours. Available in timeless, perfectly balanced shades, you're sure to find the one that matches your attitude. 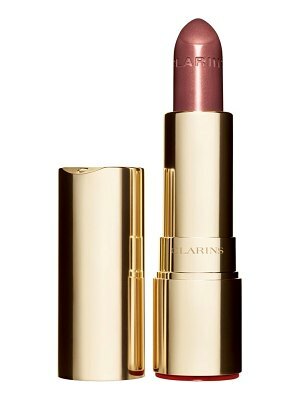 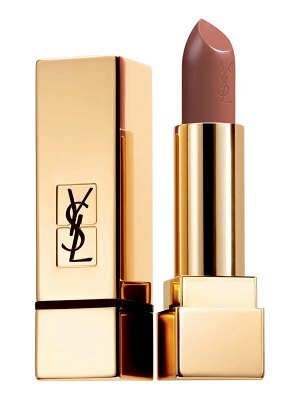 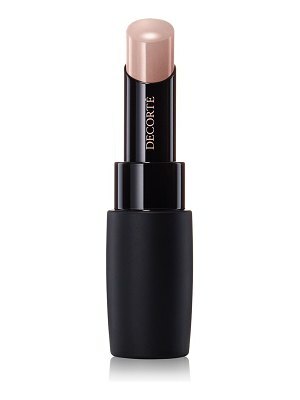 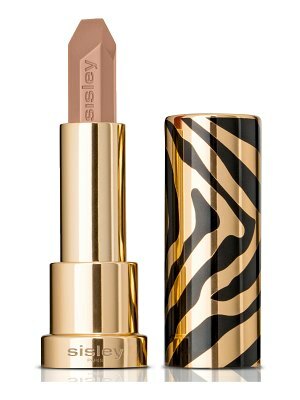 Each lipstick features a voluptuous care formula enriched with marine crista, which smoothes and reshapes your lips, maximizing the expression of each nuance while setting the tone for the rest of your beauty and style.